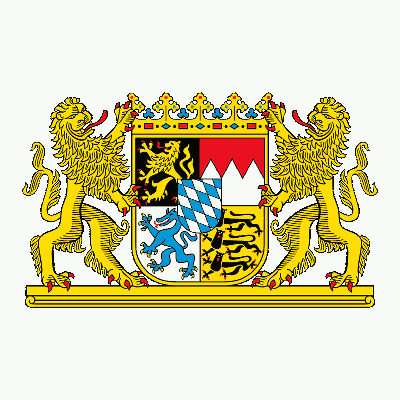 Till now Free State of Bavaria has 1273 played regions within it. 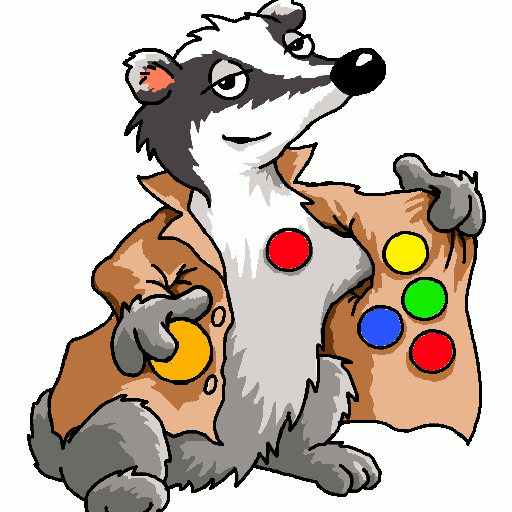 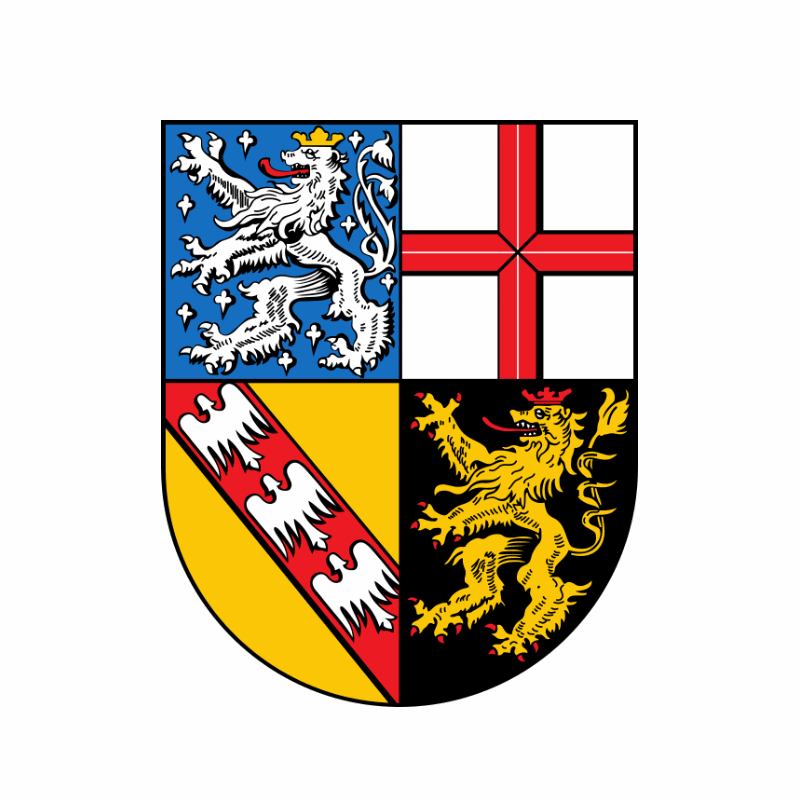 So far 7387 distinct quadrants have been played within the region Free State of Bavaria. 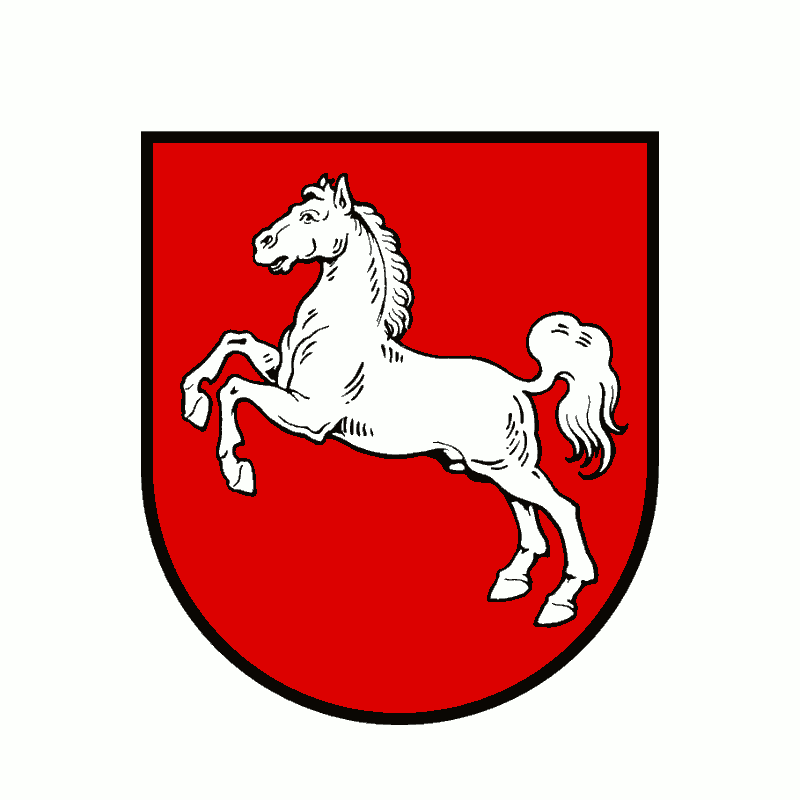 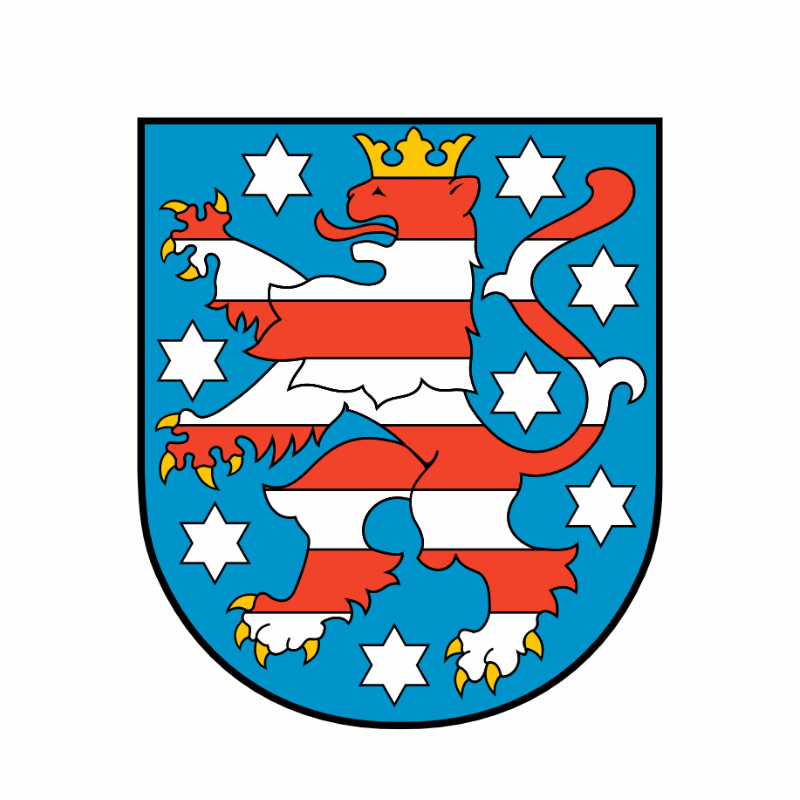 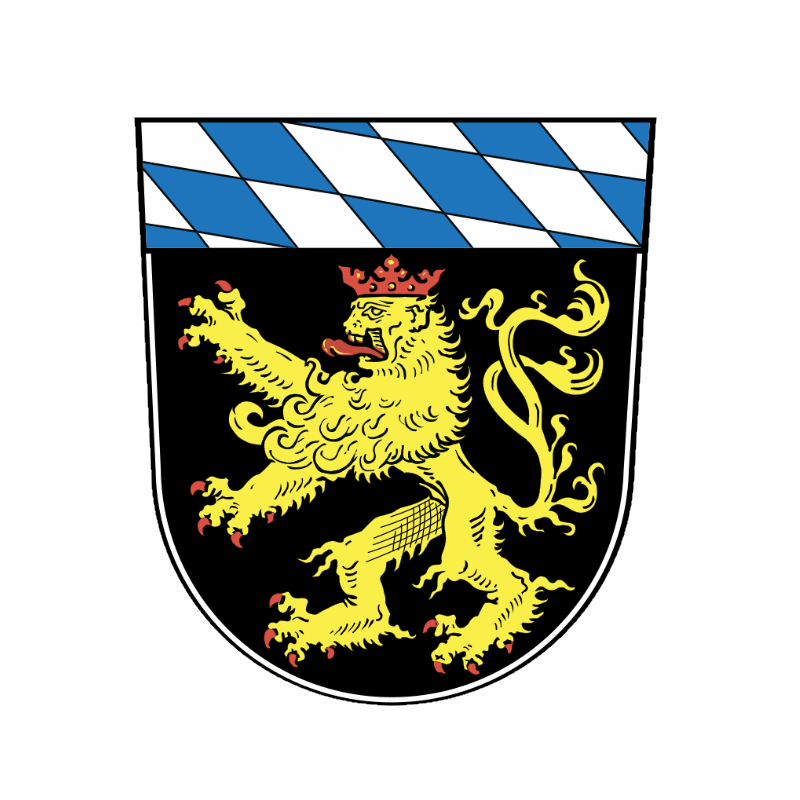 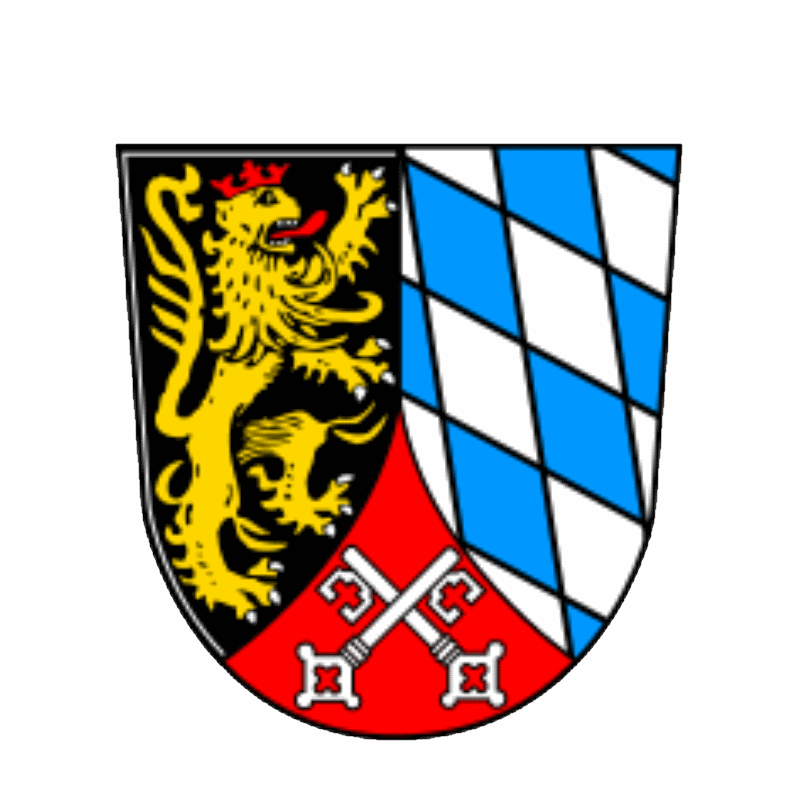 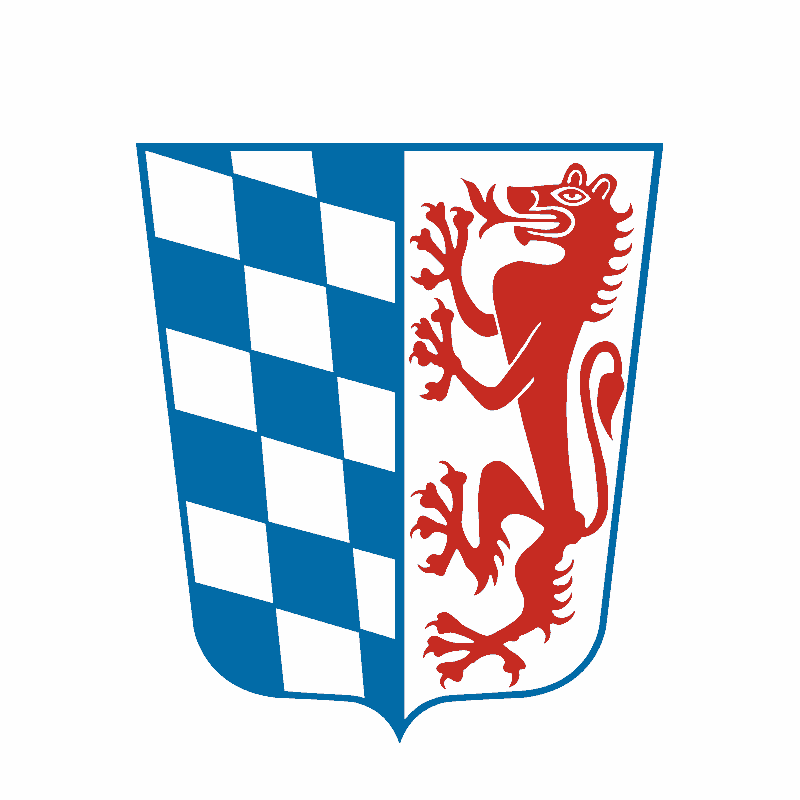 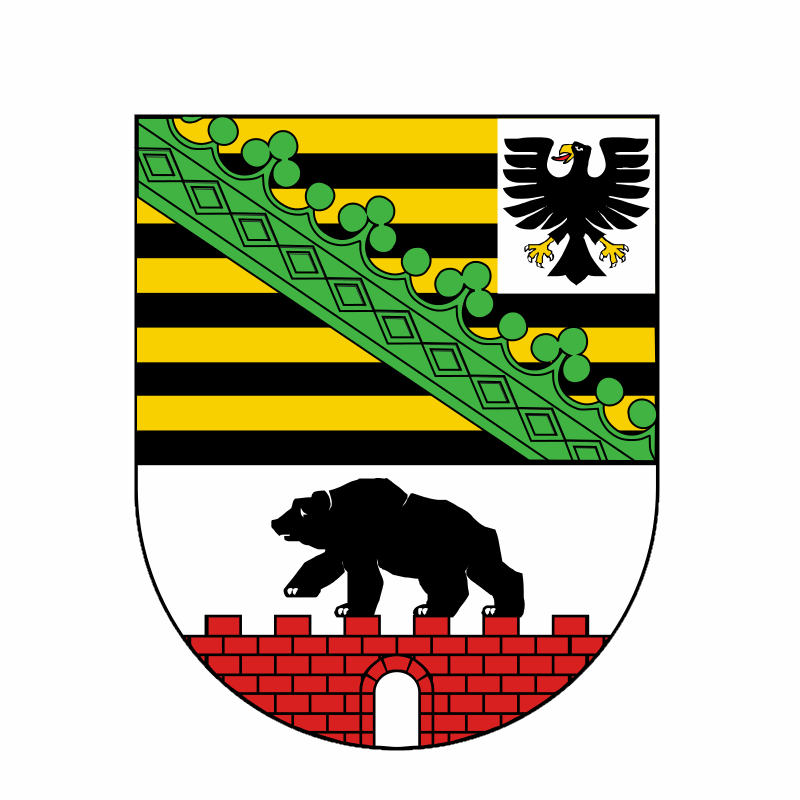 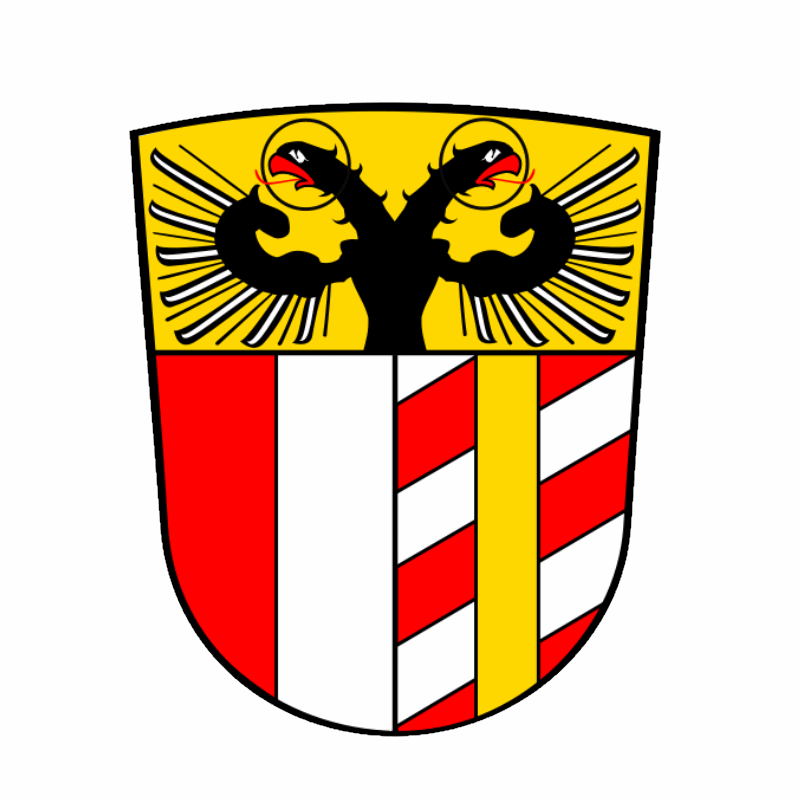 Ruled: Lower Bavaria Lower Franconia Middle Franconia Swabia Upper Bavaria Upper Franconia Upper Palatinate . 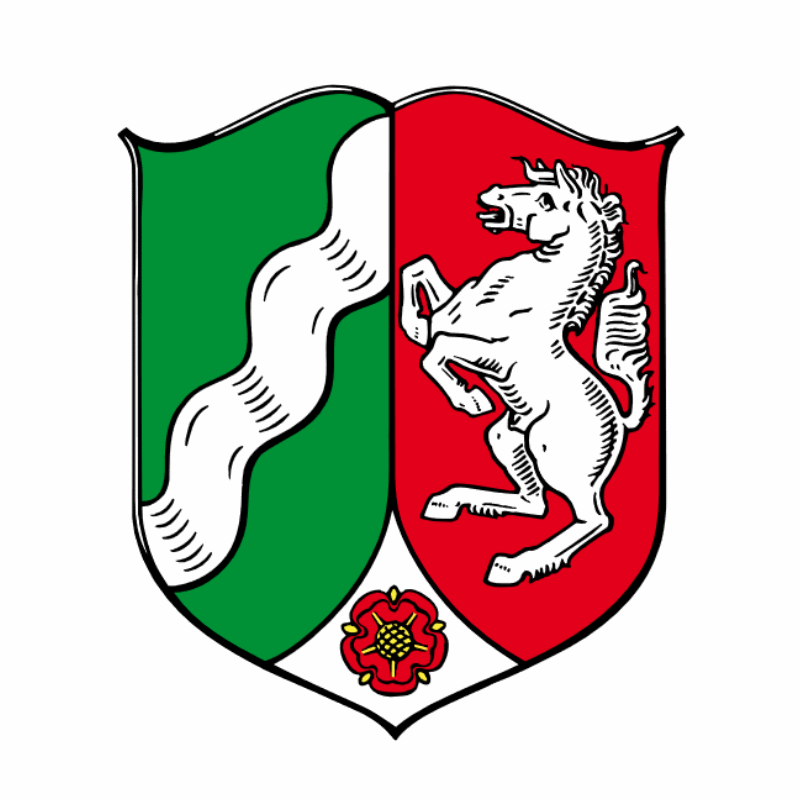 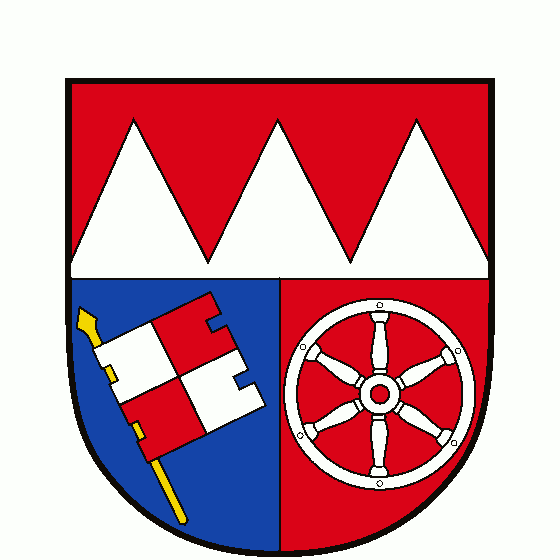 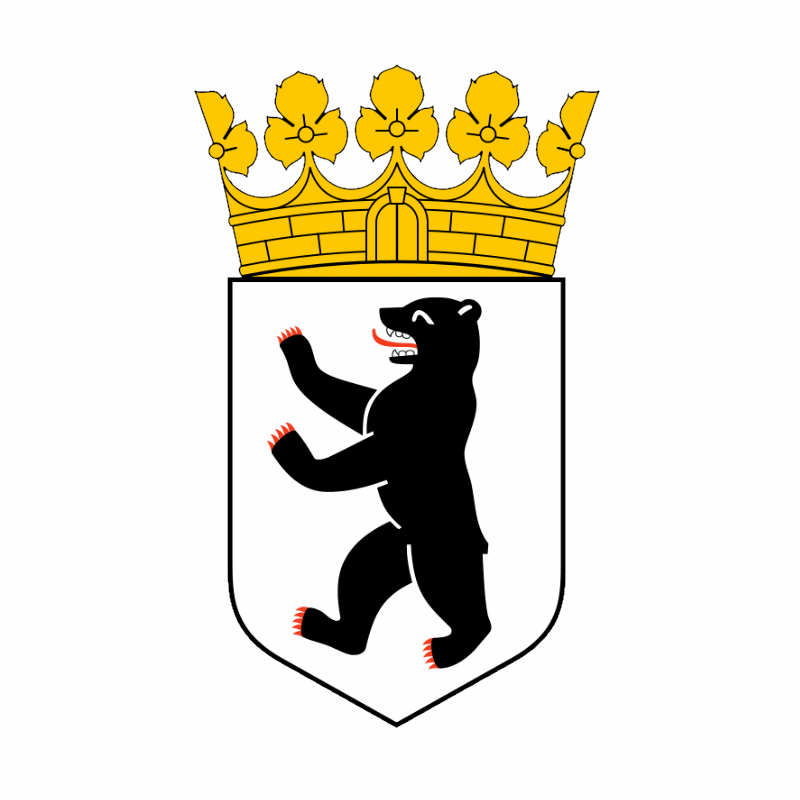 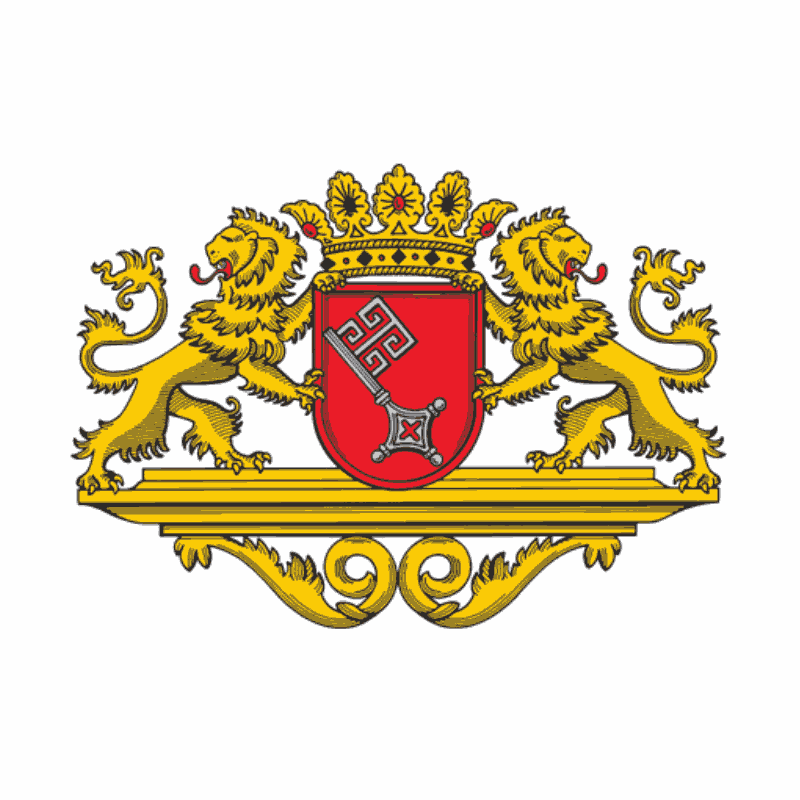 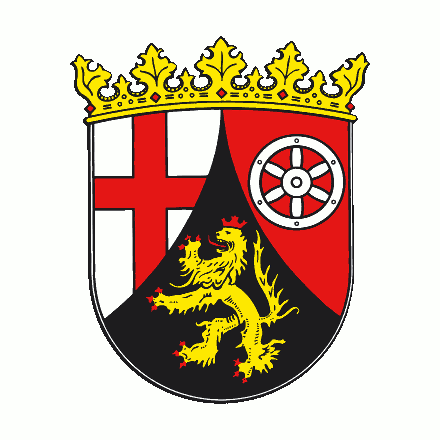 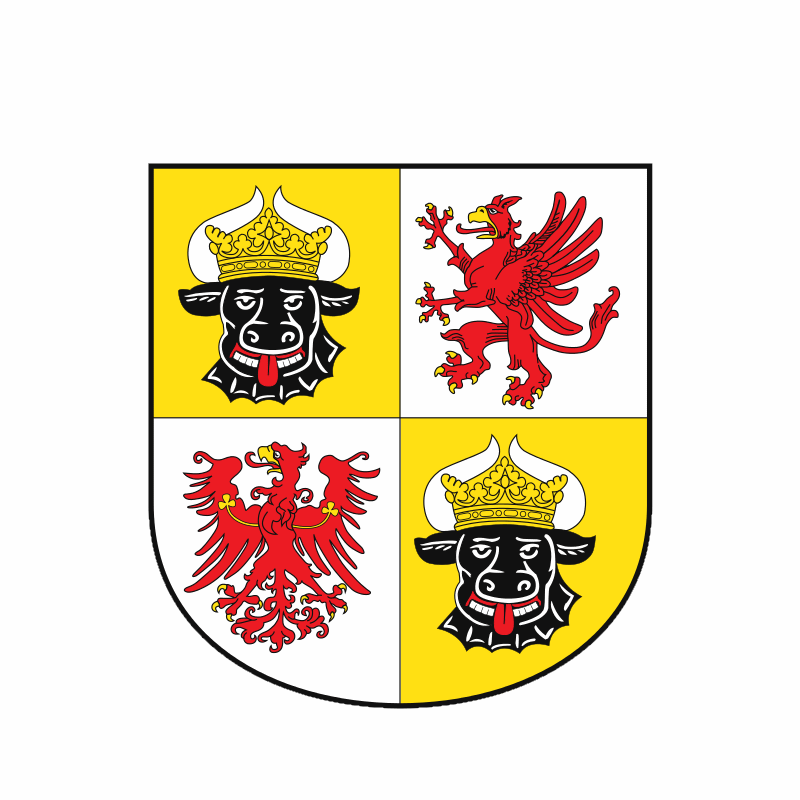 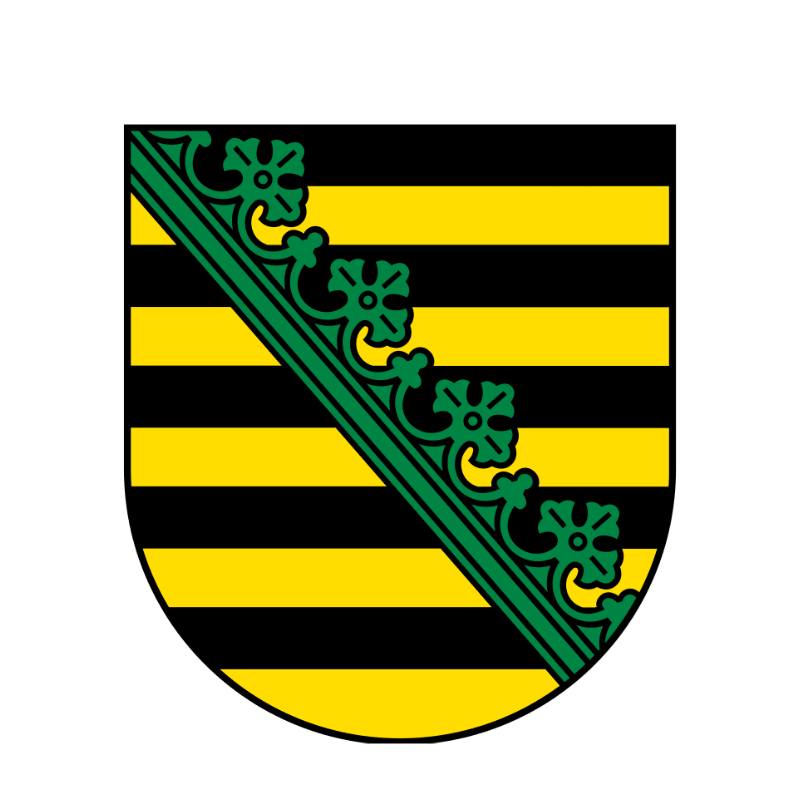 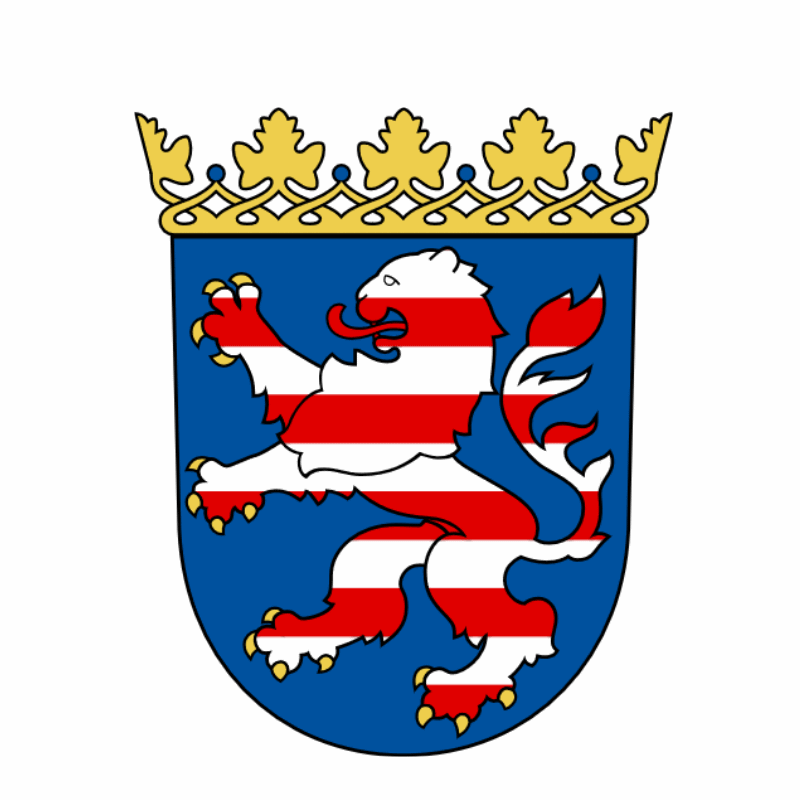 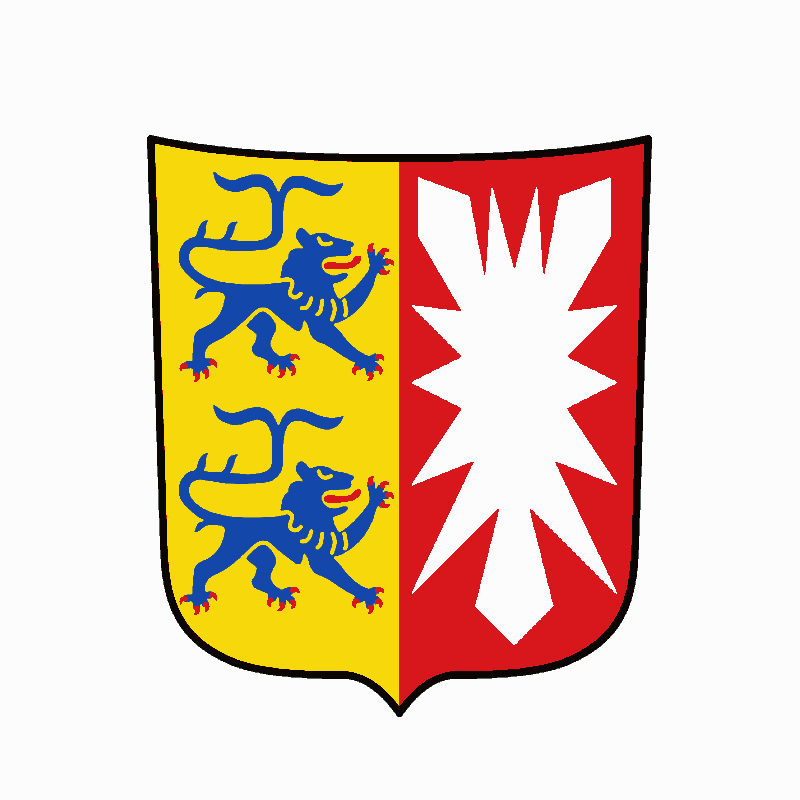 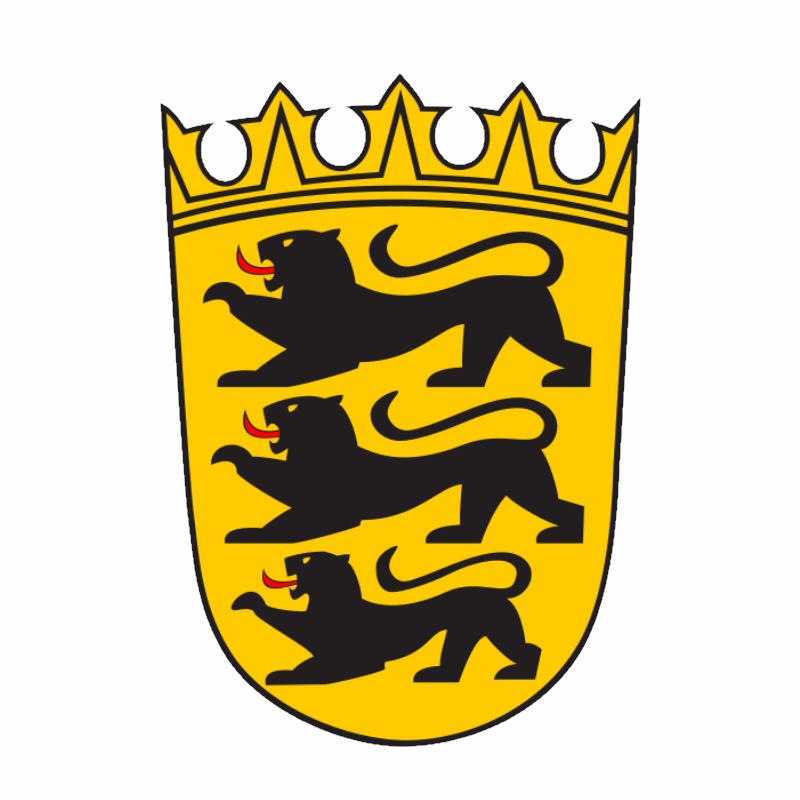 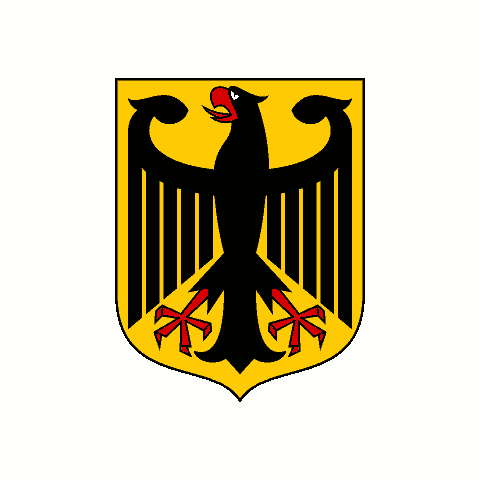 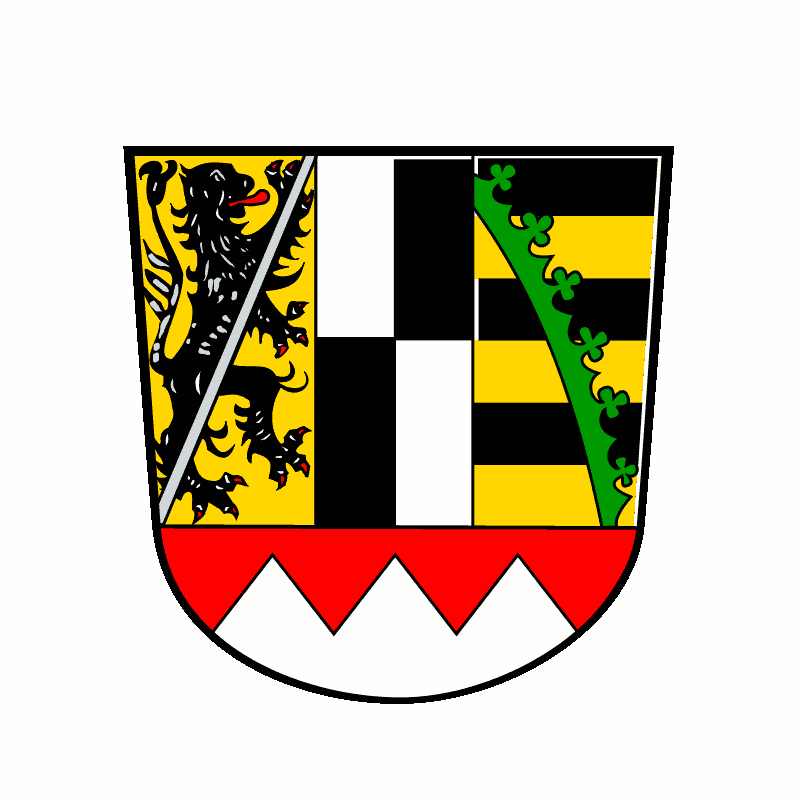 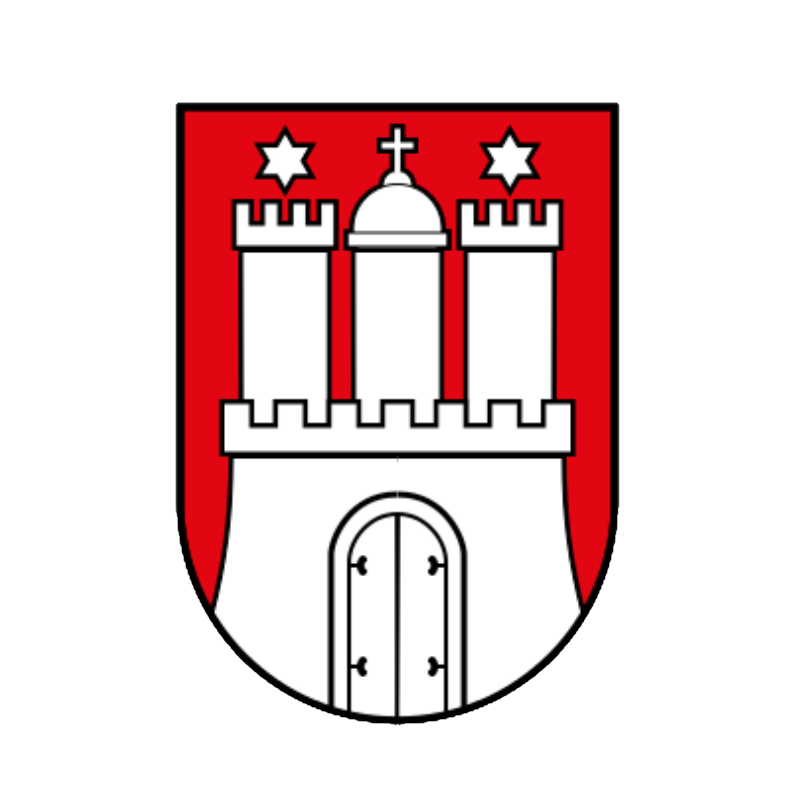 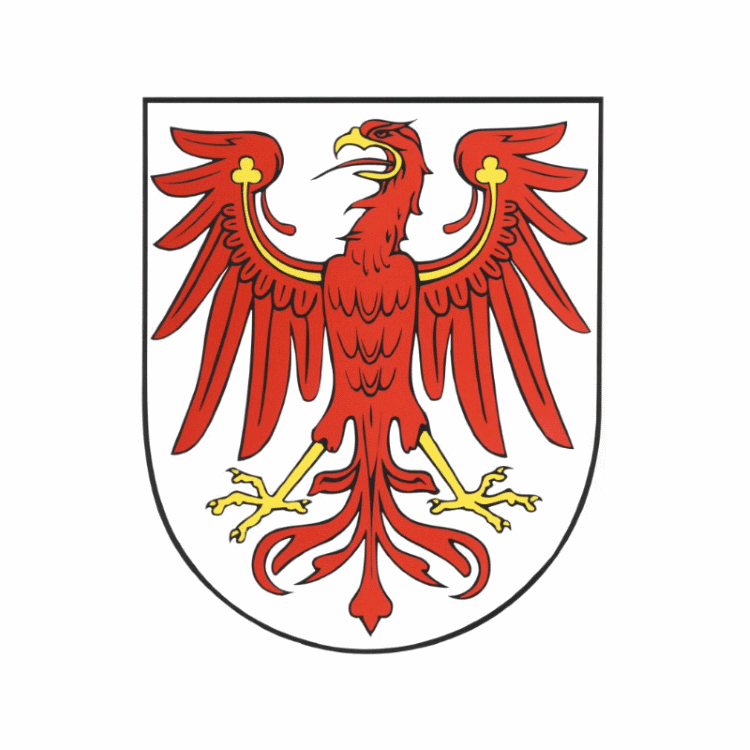 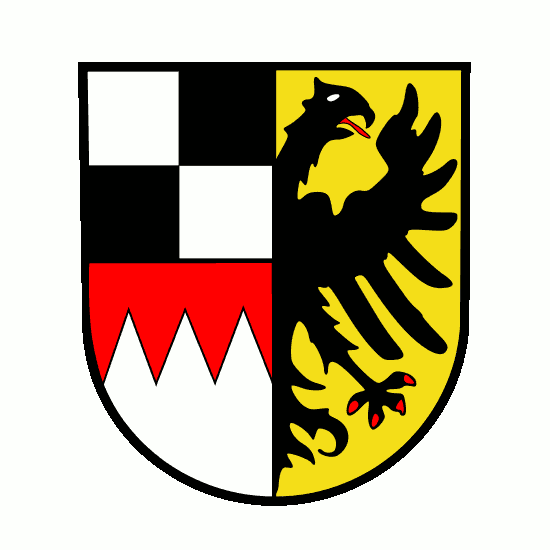 Ruled: Baden-Württemberg Berlin Brandenburg Free and Hanseatic City of Bremen Hamburg Hesse Lower Saxony Mecklenburg-Vorpommern North Rhine-Westphalia Rhineland-Palatinate Saarland Saxony Saxony-Anhalt Schleswig-Holstein Thuringia .